The H3000 Ultra-Harmonizer® is a family or products based around a mult-purpose programmable, digital audio signal processor. 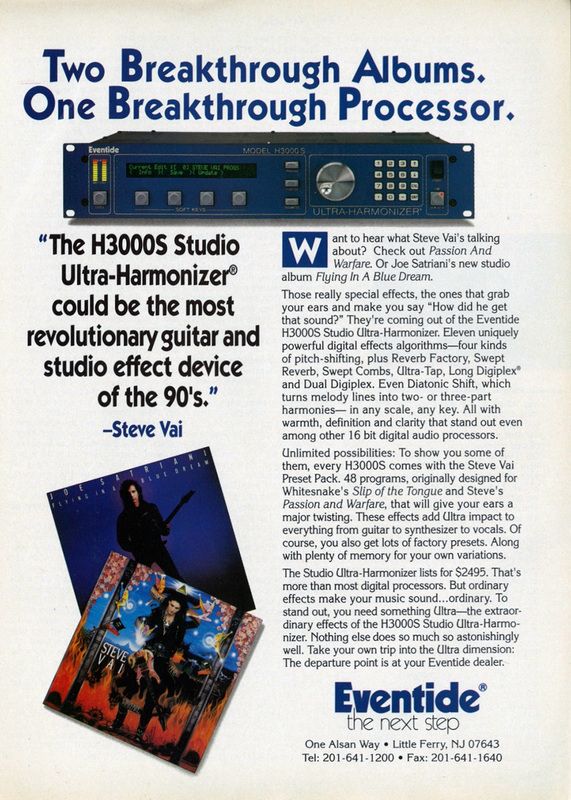 The H3000 is capable of creating effects ranging from full stereo pitch changes, delays, reverbs, and more. For information regarding differences between the products, please check the manual.